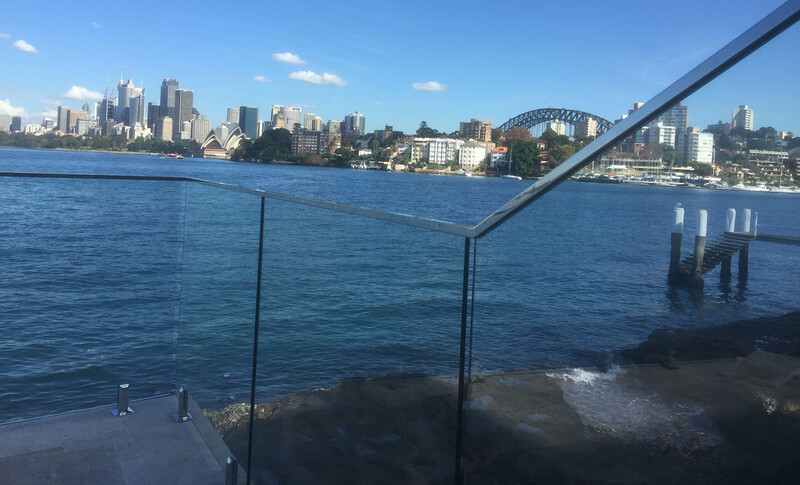 Look through your fence, not at it! 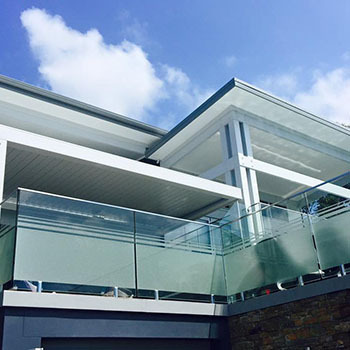 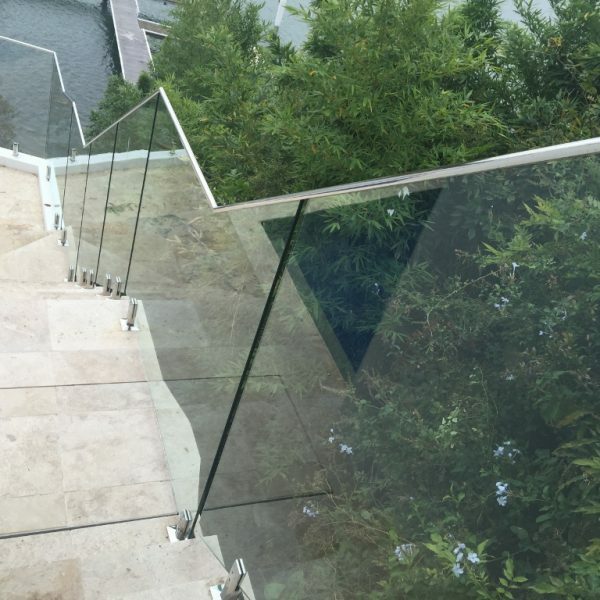 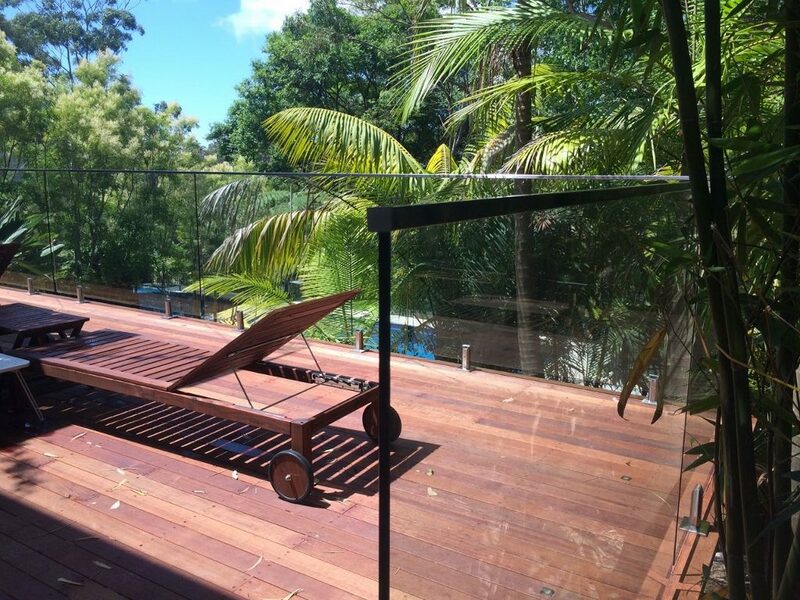 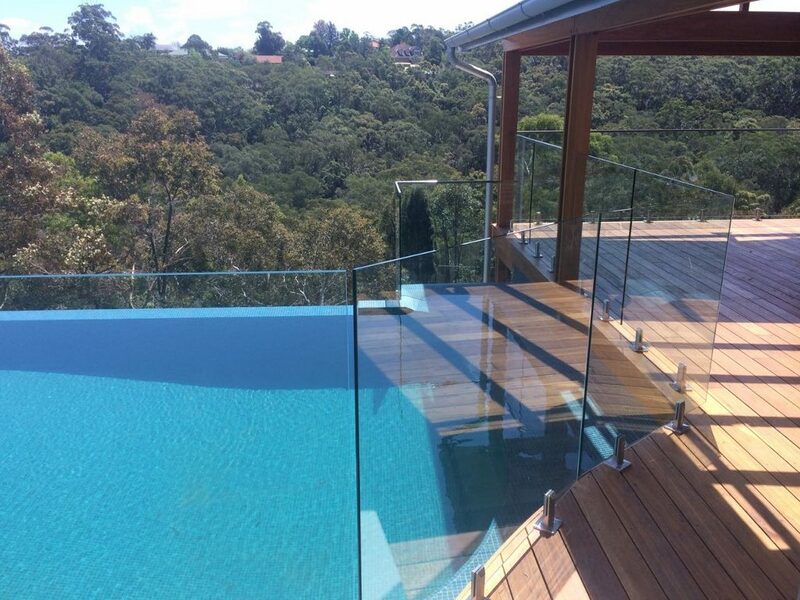 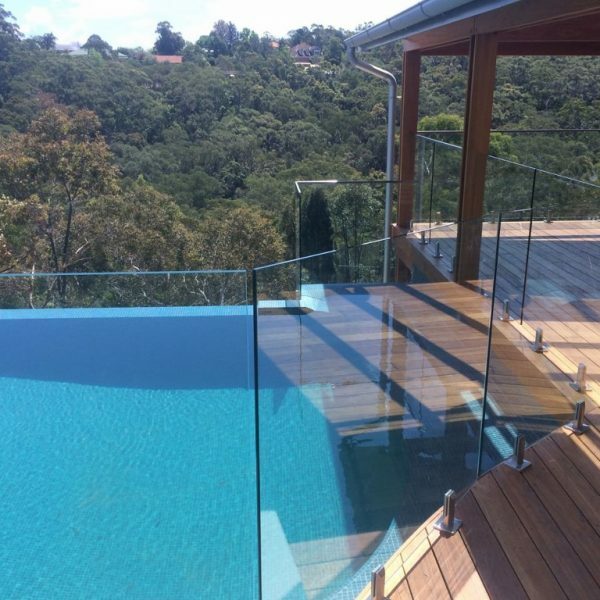 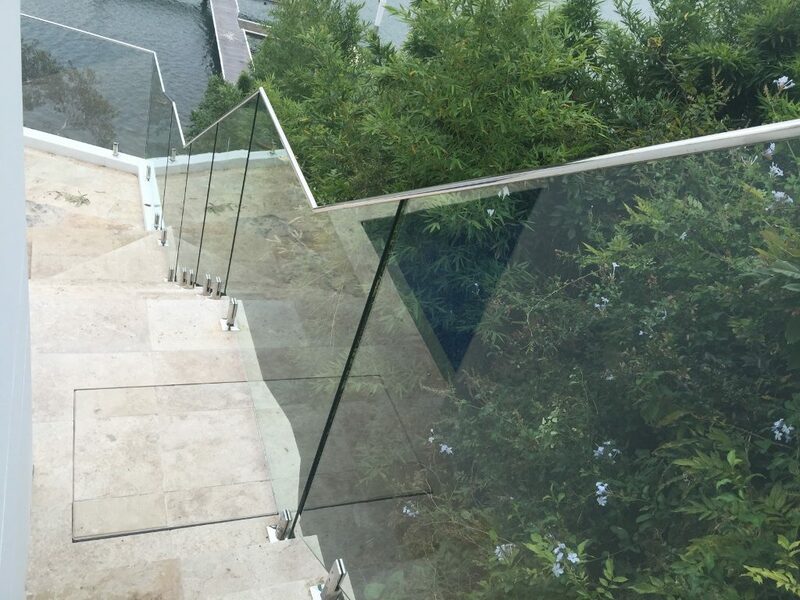 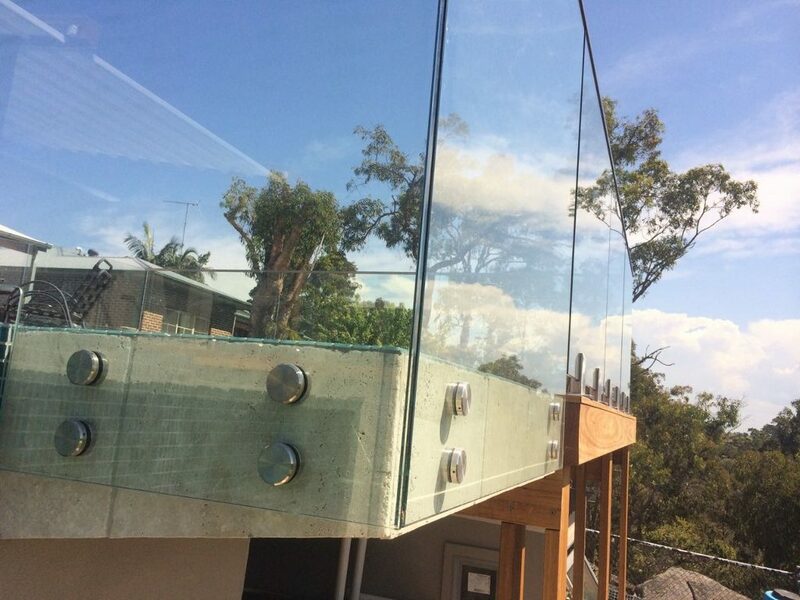 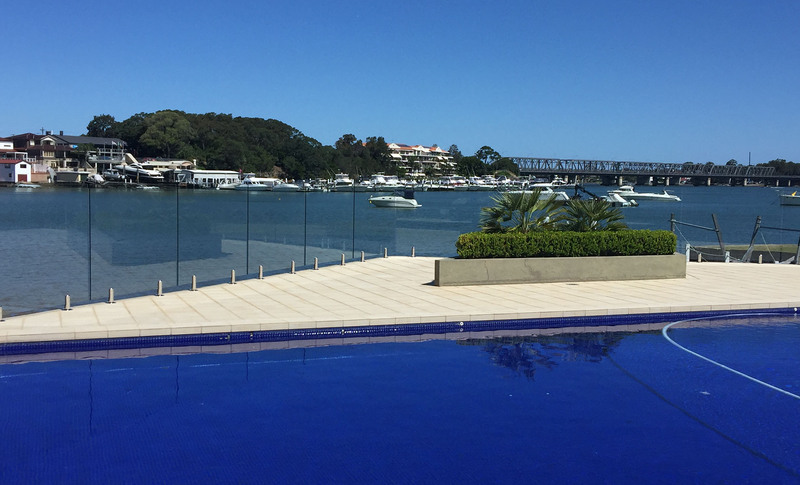 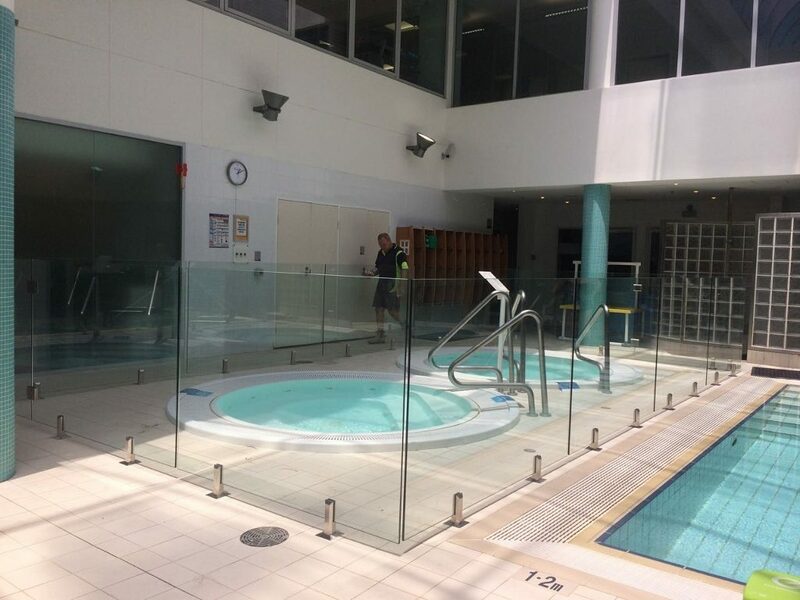 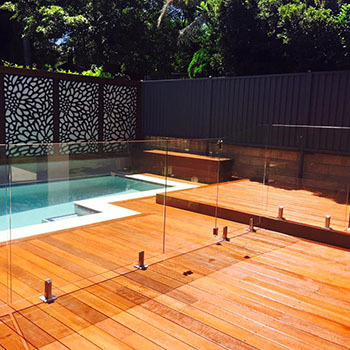 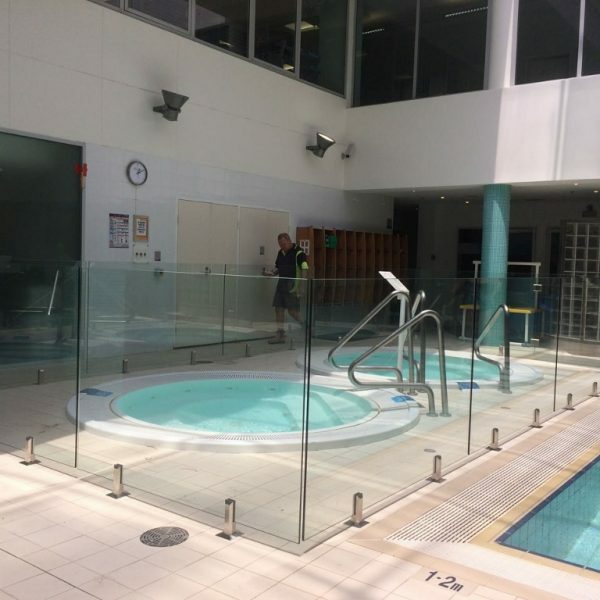 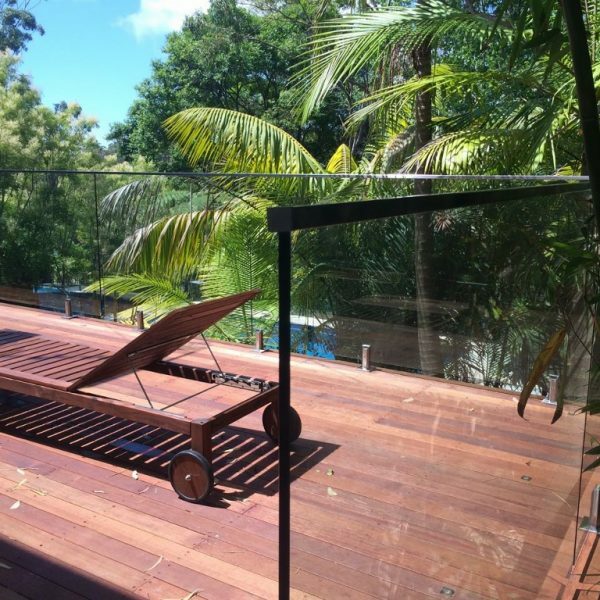 and specialising in Frameless Glass Pool Fencing and Frameless Glass Balustrades. 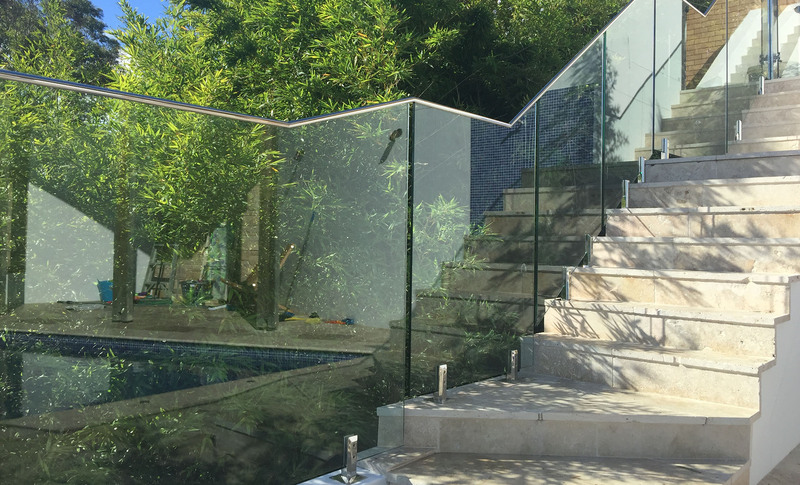 Our installer is a qualified Glazier and Licenced Fencing Contractor. 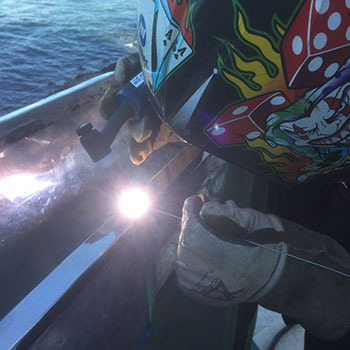 The guy who quotes the job – installs the job! 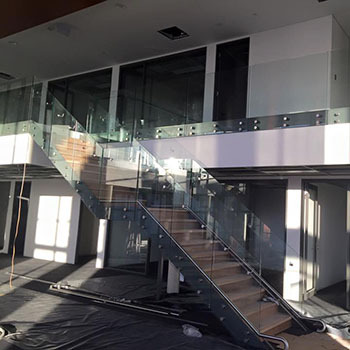 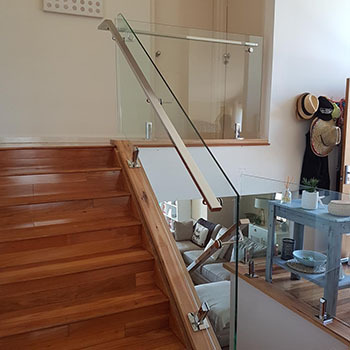 Internal & external balustrades, custom made and installed. 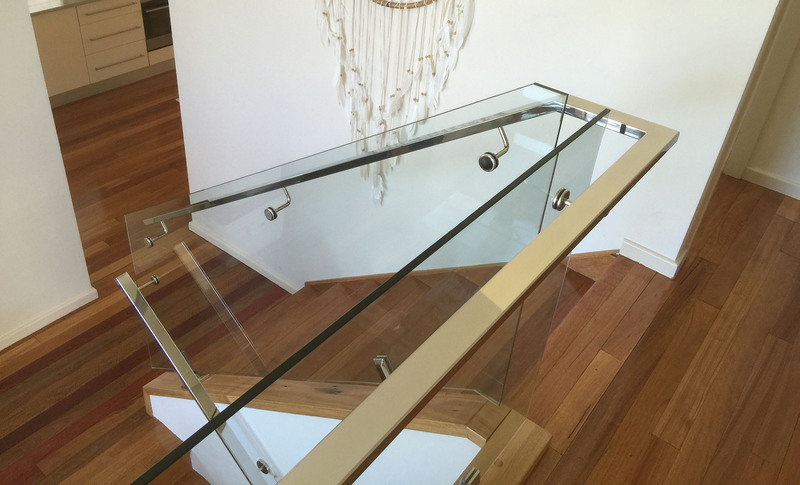 Glass panels created just for your space. 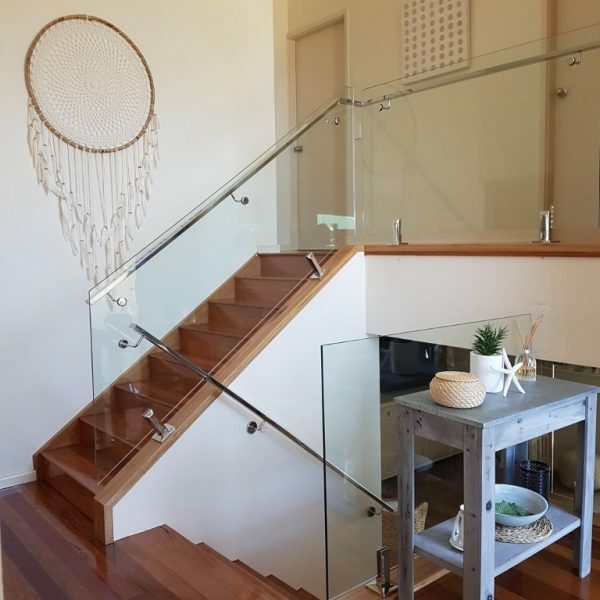 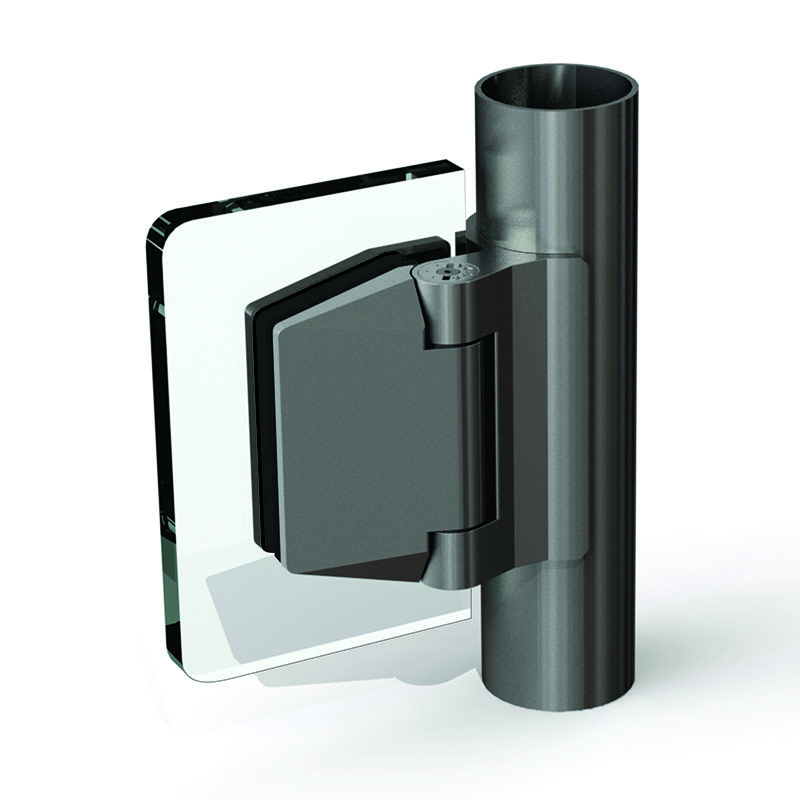 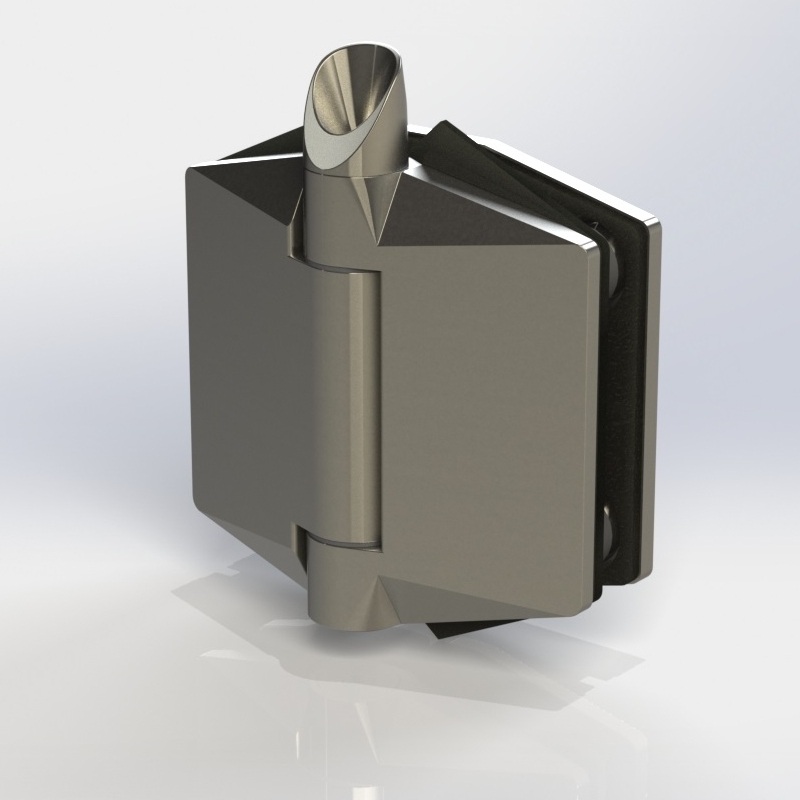 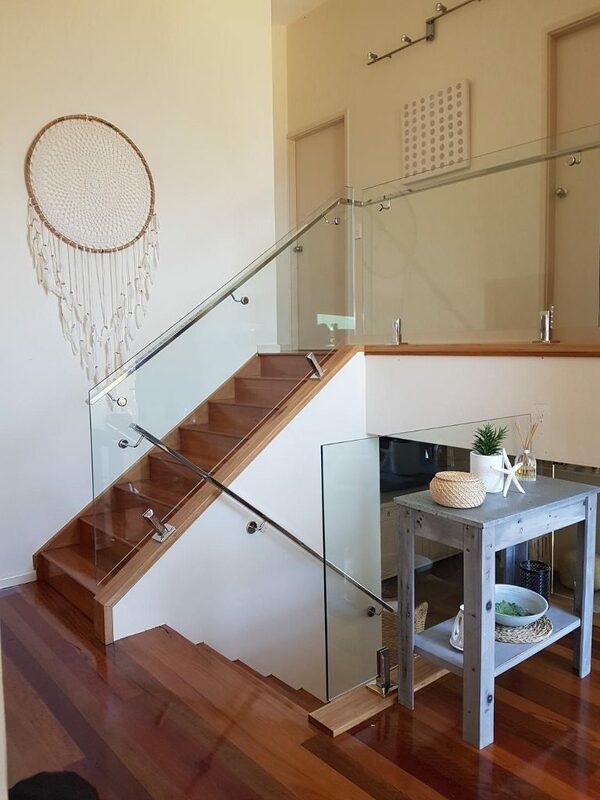 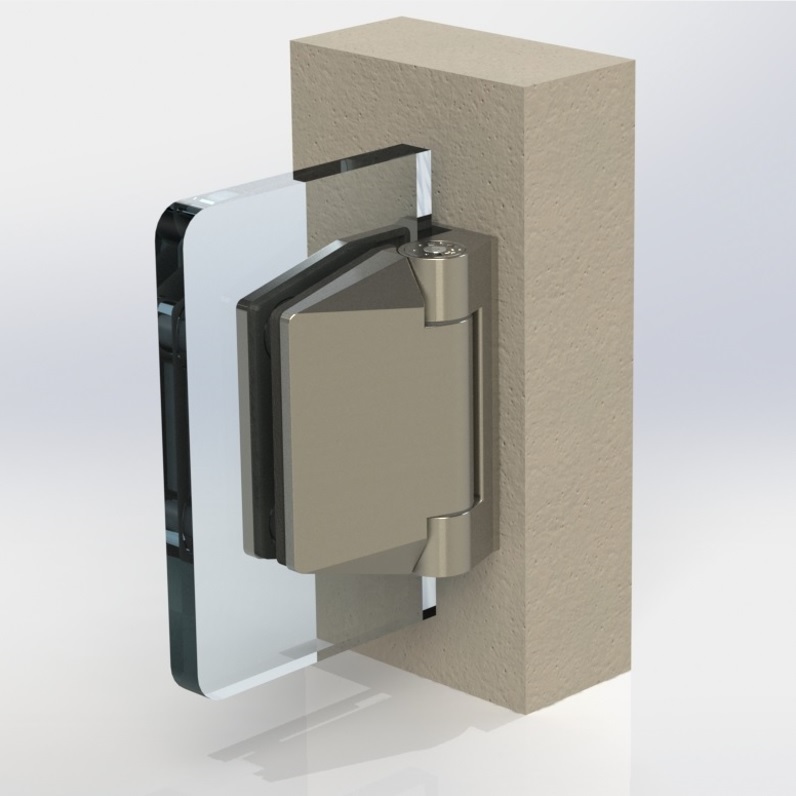 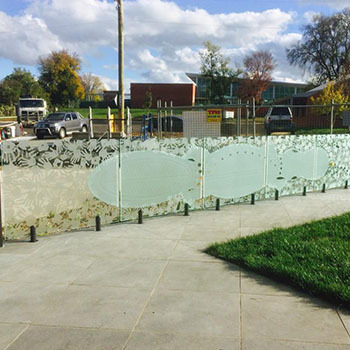 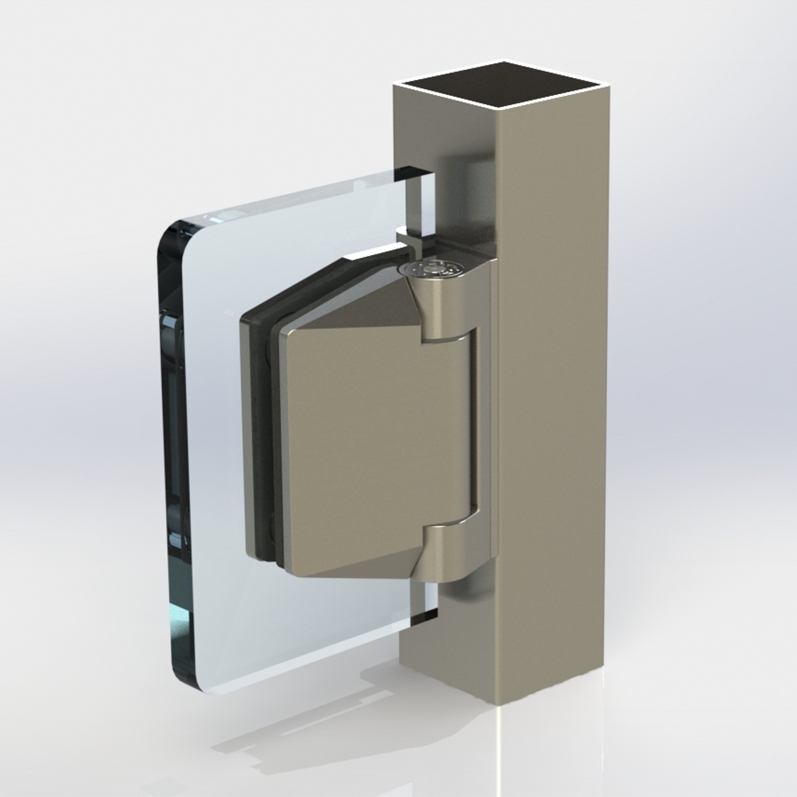 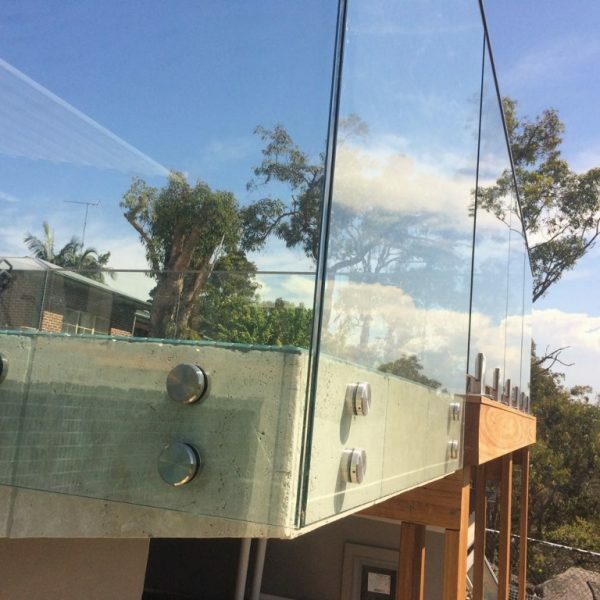 Pro-Fit Installations use only the best quality materials including 12mm toughened glass for all panels and gates and have teamed up with POLARIS Hinge for their soft close hinges – Australian designed and the best on the market. 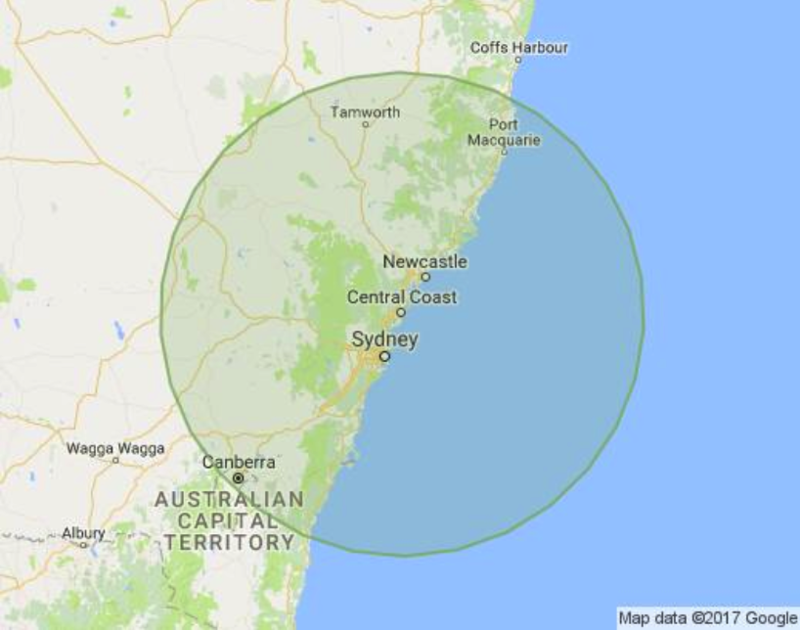 We service Sydney (all suburbs), Central Coast, Newcastle, The Hunter Valley, Southern Highlands, Wollongong, Canberra and Port Macquarie.